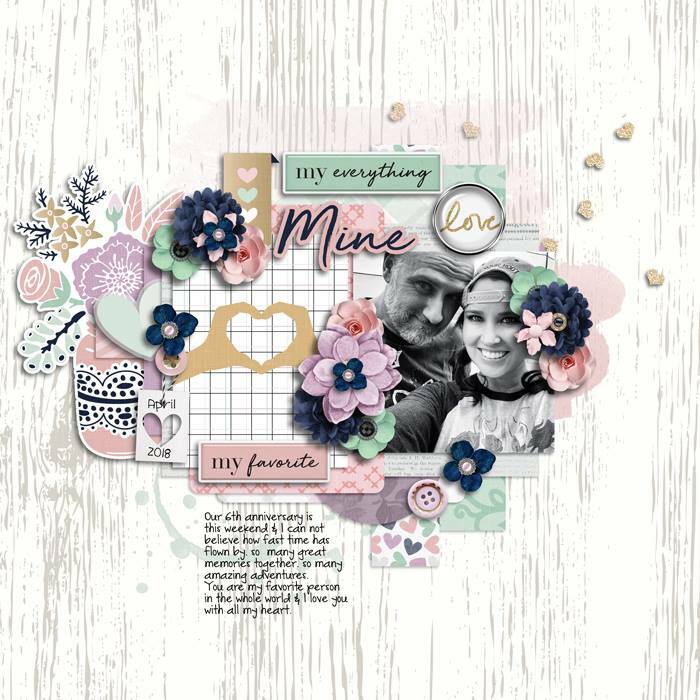 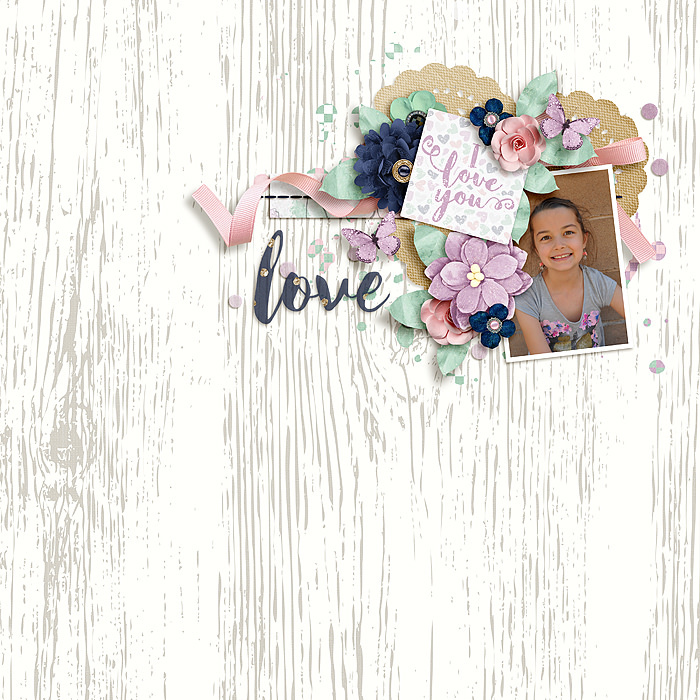 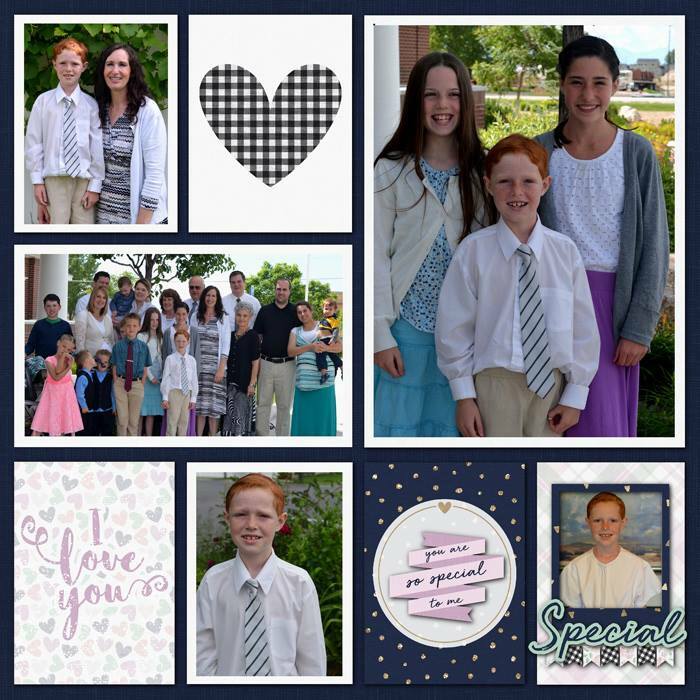 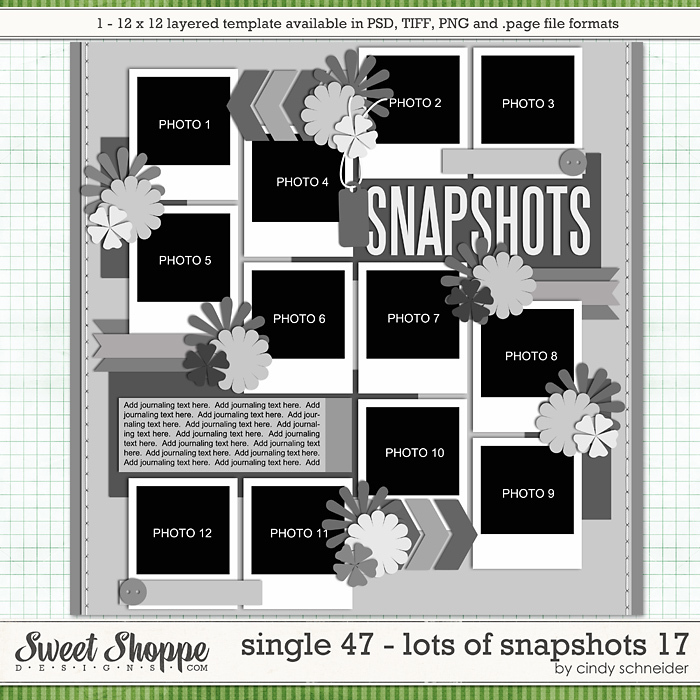 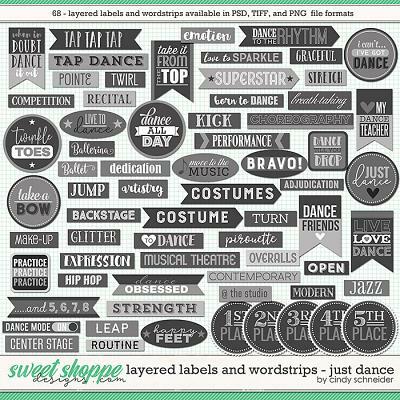 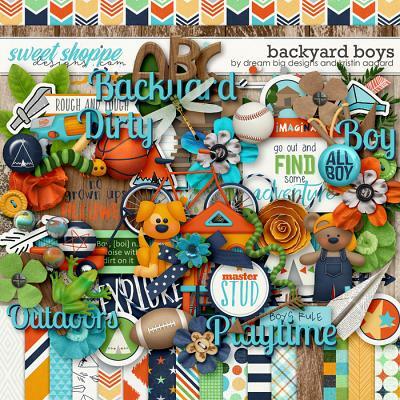 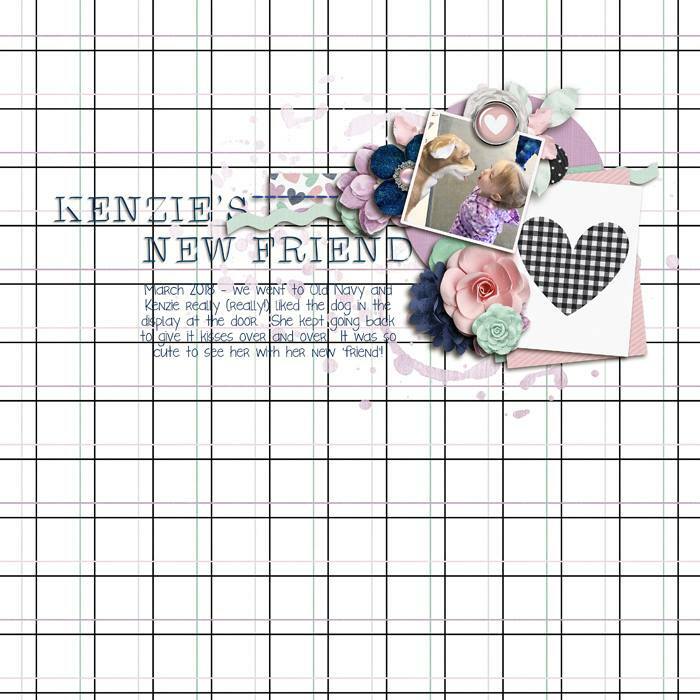 A digital scrapbooking collection by Grace Lee and Kelly Bangs Creative, A Special Someone: Cards celebrates those we love. 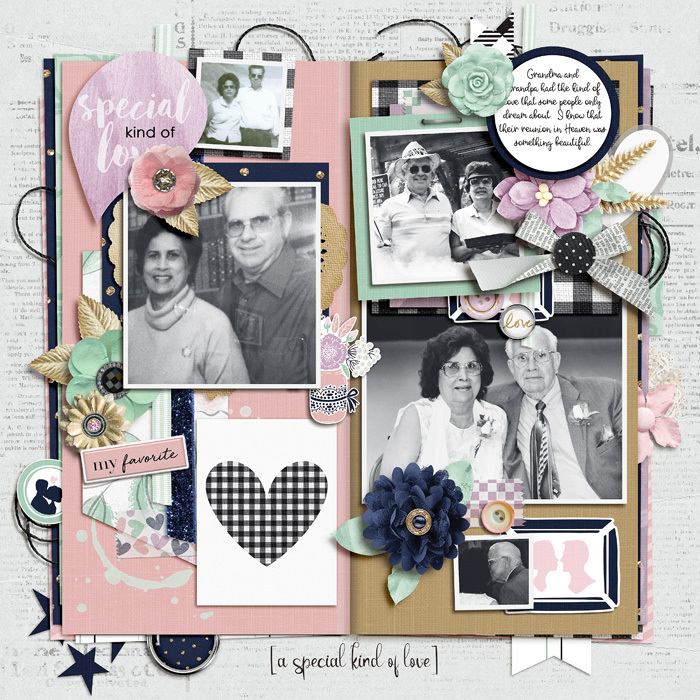 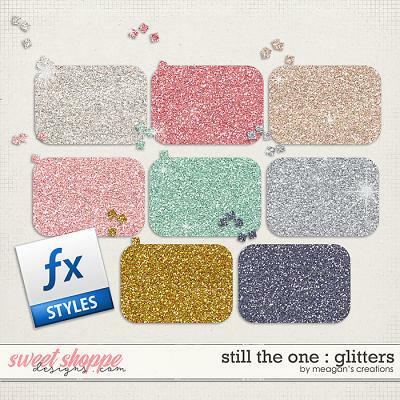 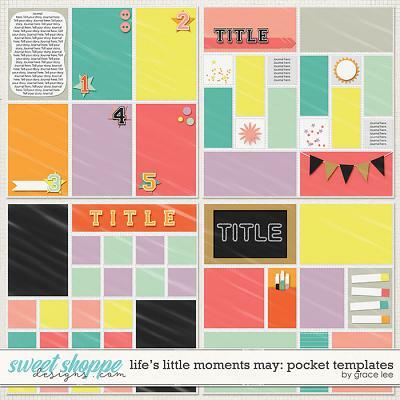 Beautiful pastels will inspire layouts about romance, friendship, family and the heartfelt moments of our lives. 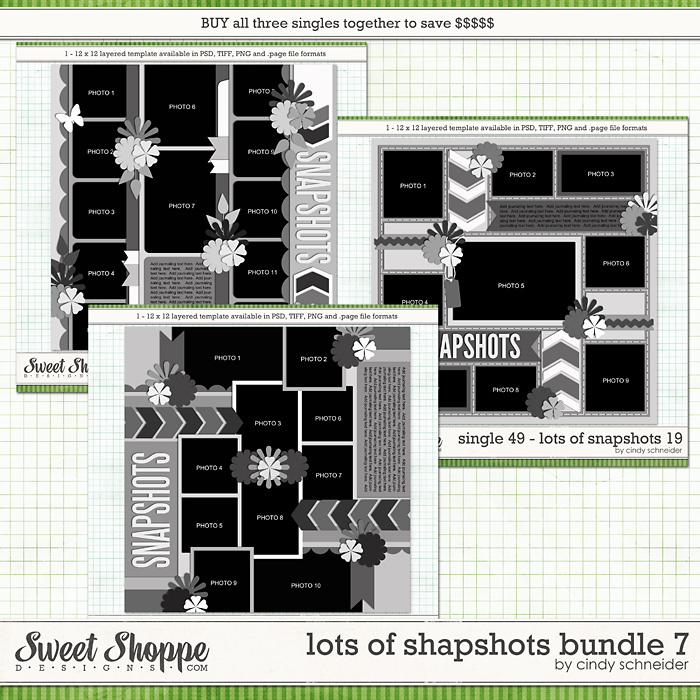 So give your special someone a big hug by capturing your memories with this collection.